These workshops constitute a comprehensive exploration of the ancient art and spiritual practice of MARU. This is the world's oldest set of spiritual practices, and is one of the seven great "keys" to the spiritual mysteries. There are four "levels of Workshop" corresponding to the four levels of spiritual practice. At this level the student is introduced to the basic practice of "Centre Work". 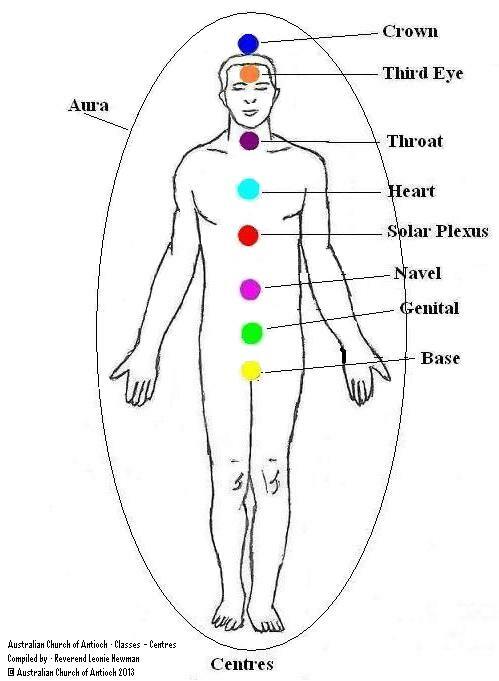 This ancient spiritual practice is the basis of the later concept of the "chakras". The origins and brief history of "Centre Work" will be briefly discussed and the "Garden of Eden", the "Pictish Symbol", the Northumbrian Runic Pattern and the "esoteric significance of the Enneagram" in relation to the Centres will be discussed. You will learn how to "build" and "develop" the Centres for the purposes of "spiritual development". You will learn the basic spiritual practices of the hand positions, body postures, sounds, colours, cardinal directions and other methods for working with physical spiritual and earth energy for peace and tranquillity, and health of mind body and spirit. These practices are the first steps in learning "Spiritual Alchemy", in the practice of "continuous spiritual knowledge" (maintaining conscious knowledge from lifetime to lifetime) which is also called "spiritual immortality". This practice is also the basis of "controlled energy reception and transmission". The workshops are designed for all levels from "personal development" up to "instructor levels". Because of the nature of MARU we can teach people on all contemporary spiritual pathways how to deepen and enhance their spiritual lives. If you are a “spiritual seeker", or have no particular spiritual tradition you can still use these methods. If you are already a "practitioner" of an existing spiritual tradition please inform your instructor as slight variations in the teaching methods may be required. This declaration shall constitute a legally binding contract. Persons who have attended Level I Workshops, who wish to attend workshops of this level for a second time are entitled to a 50% discount for subsequent workshops at this level for a period of three years. Further details will be posted as this Work Shop becomes available. (III). Level Three - "Dynamic" Centre Work. (IV). Level Four - Specific Applications. These are a series of "specific applications" of Centre work to many different kinds of spiritual and physical applications. Many different religious spiritual and "alternative healing" applications will be explored each in a separate workshop. Further details will be posted as these Work Shops becomes available.